Silversea's 2020 Legends of Cruising takes you on a journey that lets you set foot on all 7 continents. Swim in every ocean, learn of countless cultures and see innumerable natural wonders. You can be one of the select few who are able to say yes they have seen the unspoilt, snowy plains of Antarctica and bathed in the vibrant rhythm of South America. Yes — they have felt the heat of Africa, drank from the melting pot of Australia, found peace in Asia and imbibe in the captivating history of Europe. Sailing from Fort Lauderdale, Florida January 6th, 2020. Legends of Cruising is a journey that will take you further than ever before in just 140 days, in every sense. In addition to all-inclusive fares, you will enjoy exclusive attention and services reserved for Silversea's World Cruise 2020 guests. An impressive array of value-added benefits and exclusive cultural events all designed to make this truly a voyage of a lifetime. So join us. Become a Legend. 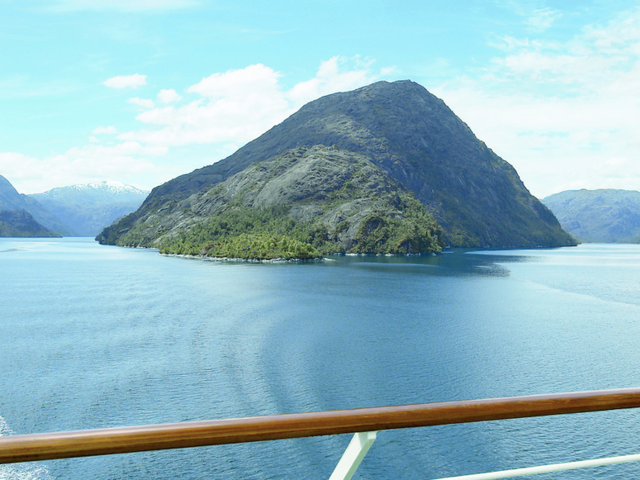 Here's 1 comment for "1 Cruise, All 7 Continents: First of Its Kind Silversea World Cruise"